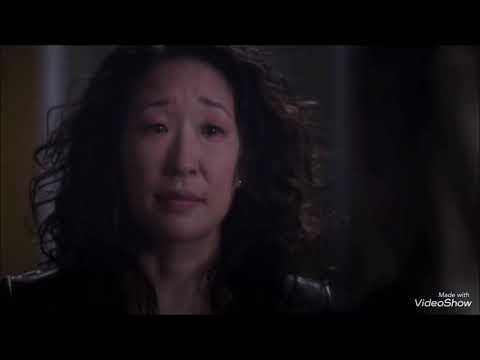 Who do anda think will be there to comfort Meredith as she's grieving for Derek? Would anda cinta Meredith as much as anda do now if she was played oleh someone else? pilihan fans: I'm not sure. Better mentor-student relationship for Meredith ? Which moment featuring Meredith has been your least favorit over the past seven seasons of Grey's Anatomy? If Ellen actually leaves the show, how do anda want Meredith's storyline to end? She will never cinta anyone else the way she loves Derek. 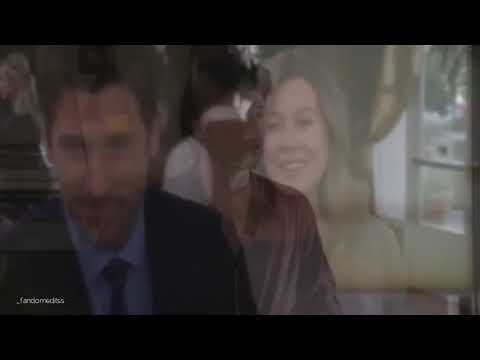 Derek is the only guy that Meredith will ever cinta and he is her McDreamy. When she was with Finn and sleeping with other guys, we wanted her to be with Derek and Derek only. Derek is the only one who can make Meredith happy and she deserves to be happy. 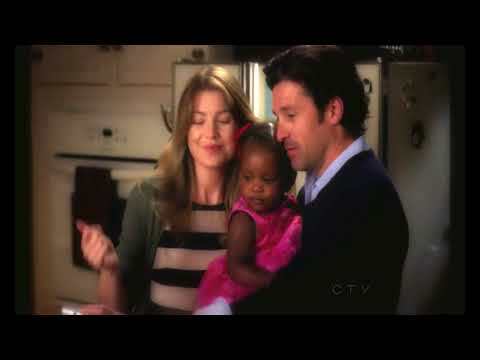 Meredith has been there for Derek and turned to Derek when she needed someone to talk to about Ellis. What was the name of Meredith's half-sister conceived from Richard and Ellis's affair?